Save 35% on Multicage & Care 2! 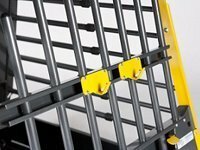 MIM Safe Variocage Leash Hooks. 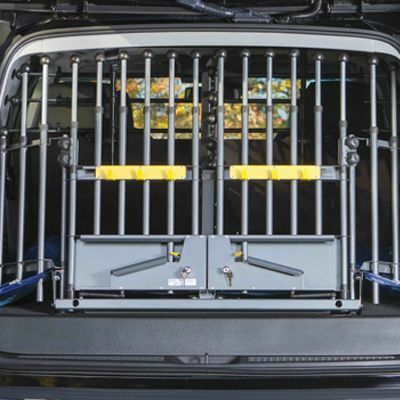 The Variocage can be equipped with convenient pair of leash hooks. Hang your leash using these hooks for quick and convenient access when needed. You can fit One (1) Pair of leash hooks on a Single Variocage or Single Multicage and Two (2) Pairs of Leash Hooks on a Double Variocage or Double Multicage. Variocage and Multicage doors are already drilled and tapped for the Leash Hooks. 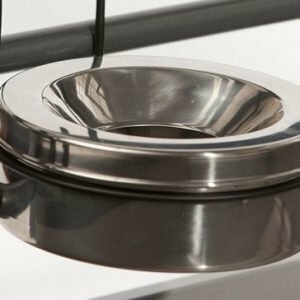 Each package includes Two (2) Leash Hooks and everything you need for a simple and quick installation. 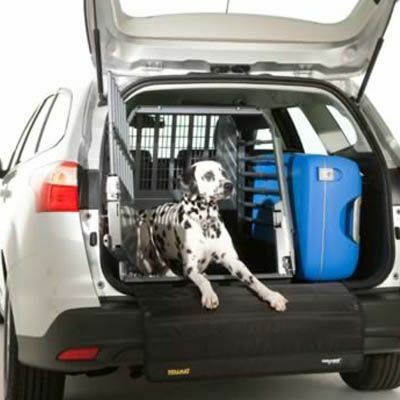 Whether it is a quick run to the store or a cross-country trip, traveling with your pet can be fun. No matter how long or short your trip might be, it’s important to keep safety in mind for you and all of your loved ones, including your pets. 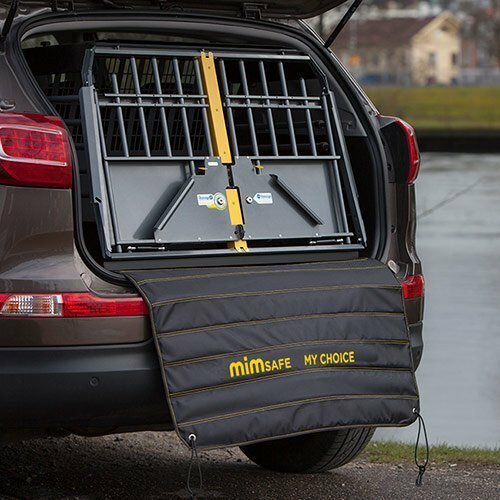 Keeps your dog safe when jumping on and out of your vehicle or from getting caught in the Door Latch or Gaps between Door Frame and Cargo Floor. 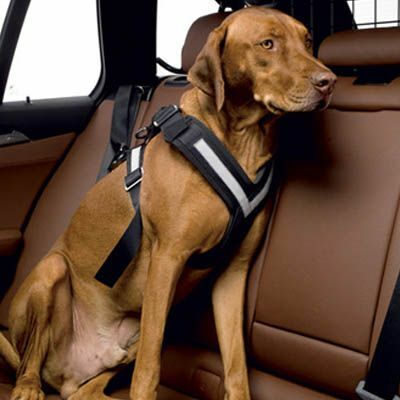 Protects your Dog from slips and falls and Protects your bumper from dirt, water and sharp objects, such as claws. A dog that is not properly secured in your vehicle can be seriously or fatally injured in an accident. An unrestrained pet can also be a significant distraction or, in some cases, they can even cause a motor vehicle accident. For a complete listing of all our products. 4×4 North America is committed to educating the public about safe pet travel. Once informed, the choice is clear. Nothing compares to the products offered by 4×4 North America.